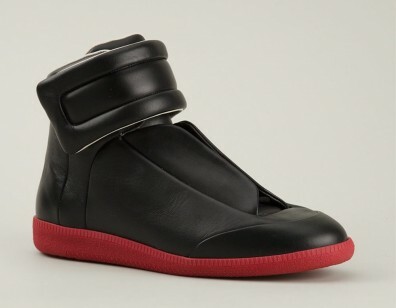 Glowy: Sean Diddy X Mase: Maison Margiela X Versace. Sean Diddy X Mase: Maison Margiela X Versace. 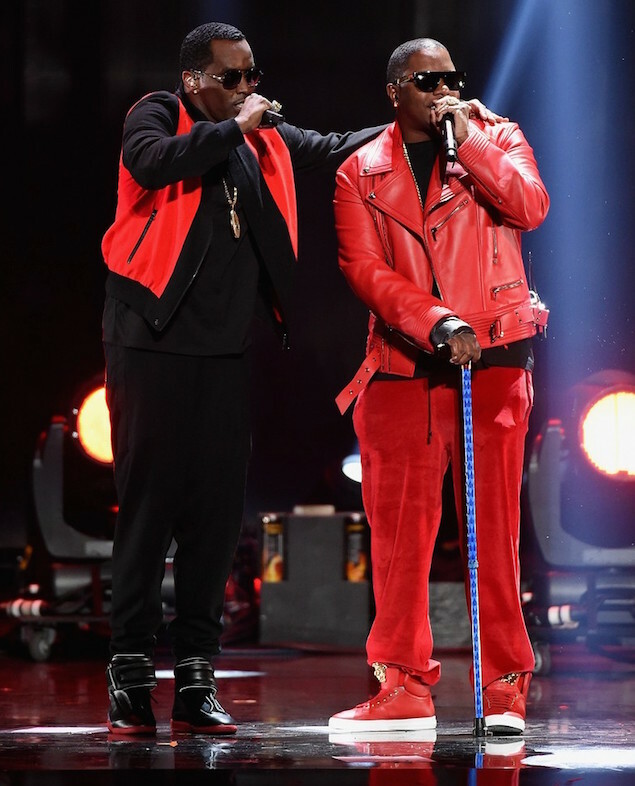 Sean Diddy Combs and Mase joined forces together on the stage for for a performance during the 2015 iHeartRadio Music Festival held at MGM Grand Garden Arena on Saturday September 19 in Las Vegas. 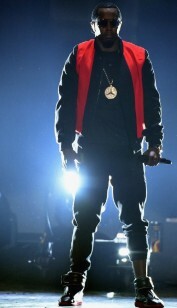 The hip hop mogul Diddy wore a two colored jacket on a black tee with pants and a pair of Maison Margiela future strap high-top sneakers to finish up his look. 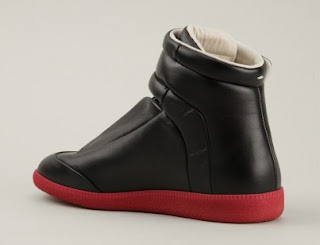 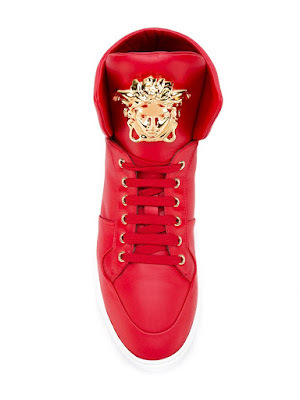 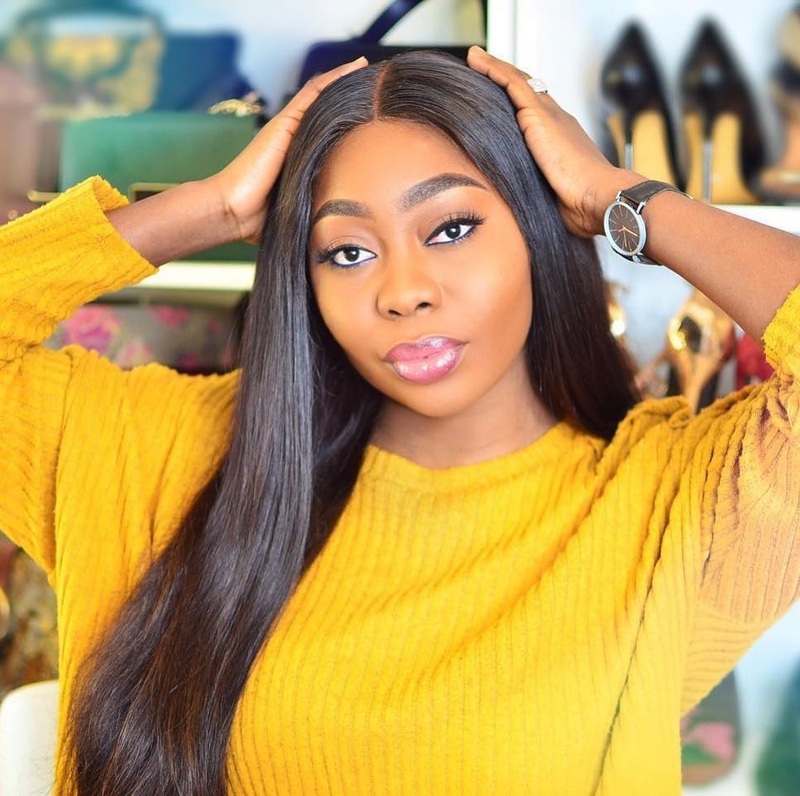 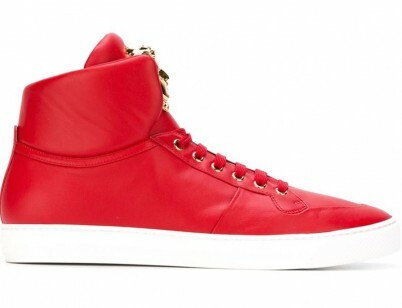 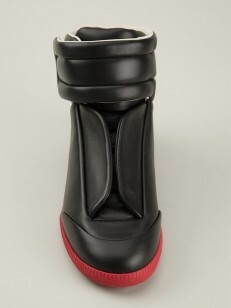 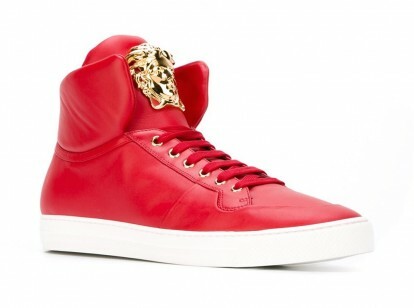 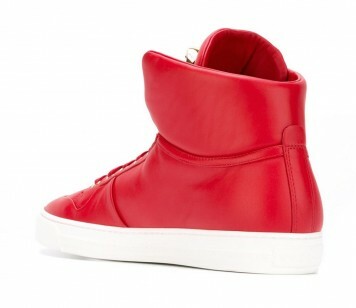 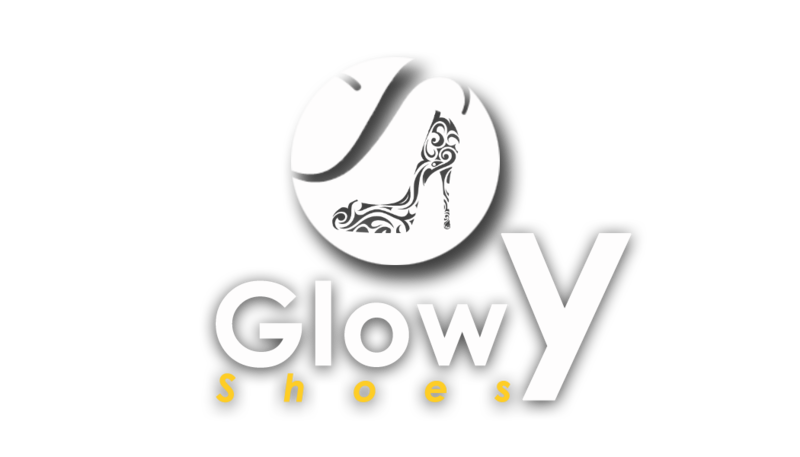 This sneakers can be purchased at Farfetch.